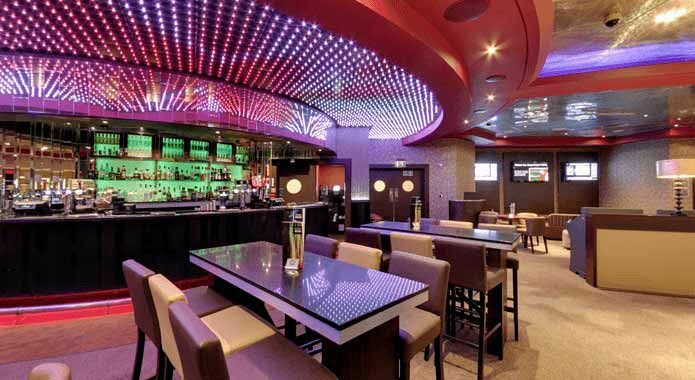 This festive season in Cardiff, make your way to this stylish casino venue where you’ll experience a sophisticated night of festive celebration with your whole team! There’s no better way to thank them for all of their hard work throughout the past year, so get ready to let your hair down and have some fun! There’s various dates and party options available at this excellent venue during the festive season with something for everyone. Your group will join other small to medium sized companies on the night as they celebrate the best time of the year! choose the midweek Christmas menu that’s available Sunday – Wednesday from 7.30pm which is priced at just £12.50 per person excluding VAT for a set two course meal. Alternatively, you may prefer to indulge in the three-course festive meal package which also includes a lucky number roulette voucher where you could win £20! Available on Sunday to Wednesday for just £15.42 per person excluding VAT. 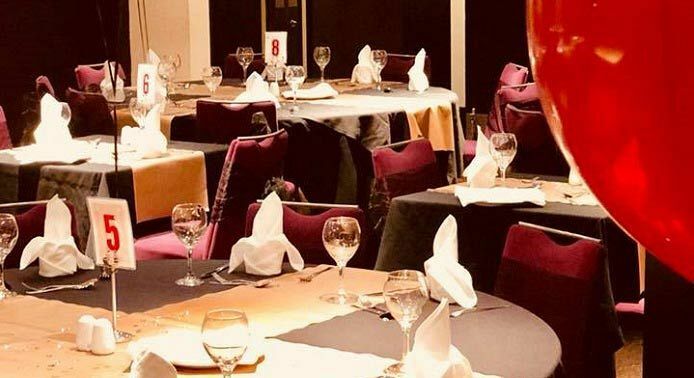 Events taking place on Thursdays will also include the three-course meal and a brilliant DJ and disco, whilst events on Fridays and Saturdays will include a glass of arrival prosecco, three-course meal, lucky number voucher and top quality live entertainment. Tickets for Thursdays are priced at just £15.42 per person excluding VAT, whilst Fridays and Saturdays are priced at £29.17 per person excluding VAT. The exciting festive menu has something to cater for everyone’s taste buds and offers a mouth-watering selection of meat, fish and vegetarian dishes which will be sure to delight! As the evening continues, you’ll soon discover that this venue is so much more than just your average casino; this beautiful venue features an amazing range of thrilling games which includes electronic Roulette, Blackjack, Three Card Poker and a brand-new dice game. 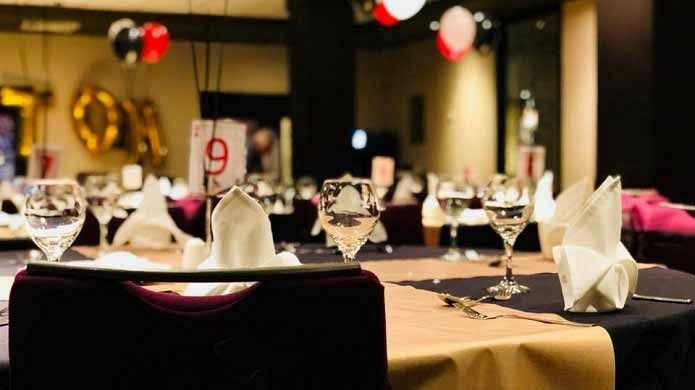 Make your festive celebration one to remember in Cardiff this Christmas with a shared party night at this top casino venue!